High-resolution aerial Photographs provides information that is both up-to-date and tailored for the task at hand—information that could previously only be obtained by observations in the field and only for a limited spatial area. 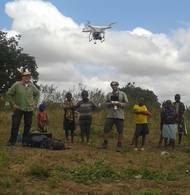 For the very first time, a team of scientists led by Jan C. Habel at the Technical University of Munich (TUM) has used drones to predict suitable microhabitats for the larvae of endangered butterfly species (larval habitats), recently published in Landscape Ecology. Butterflies react particularly sensitive on environmental changes as revealed by a recently published TUM study, which evaluated species community shifts covering a period of about 200 years. 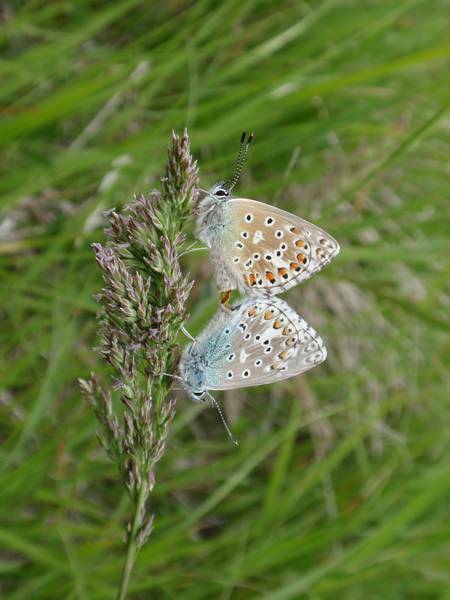 The long-term persistence of local butterfly populations in a nature conservation area, it is crucial that the larvae develop successfully. 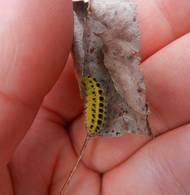 Using high resolution aerial images taken by drones, Jan C. Habel of the Terrestrial Ecology Research Group at the TUM investigated the larval microhabitats of two declining butterfly species. “The high resolution of just a few centimeters per pixel—made possible by low-altitude overflights—provides information of microhabitat structures over a relatively large area,” said Habel. 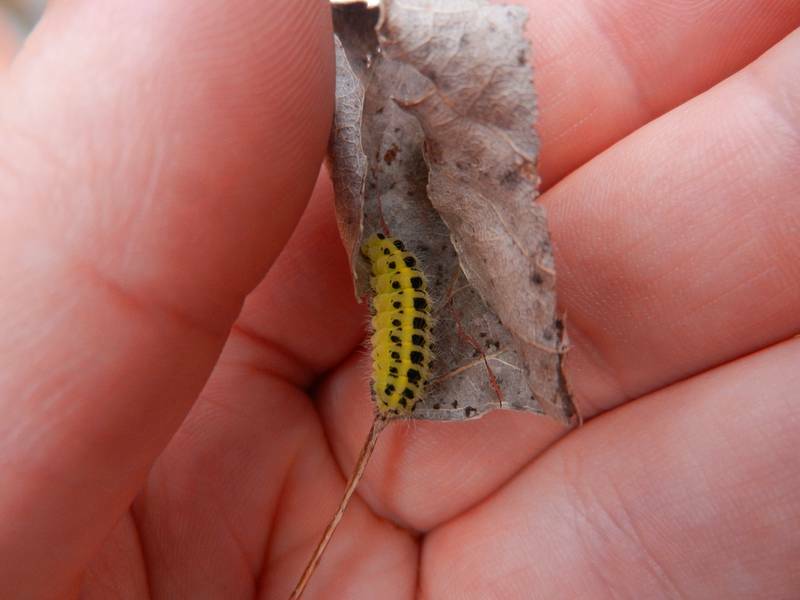 A microhabitat is a characteristic living environment, a particular area within which certain caterpillar host plants grow, with specific vegetation density, and where shadows and humidity create a special microclimate. Microhabitats for butterfly larvae can differ significantly from the habitats of adult butterflies. Information obtained at the scale of such a microhabitat can then be applied to the level of the landscape—Habel and his team first performed this for the calcareous grasslands, the Dietersheimer Brenne near Freising located at the edge of the Isar in Germany. 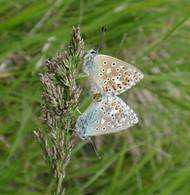 First of all, a small proportion of the total area of the study area was examined was and searched for eggs deposited by the Common blue (Polyomatus icarus) and the Adonis blue (Polyomatus bellargus) butterflies on the common bird’s-foot trefoil (Lotus corniculatus). At the same time, information on all microhabitat structures such as vegetation height, virgin soil, distance to bushes (as a proxi for potential shadow) was collected. In a second step, a drone (quadcopter) equipped with a high-resolution camera flew over the entire area. Spots identified as suitable microhabitats and thus potential locations for egg deposition identified in the first working step were entered as exact GPS training points into a model, which was then used to predict similar locations of potentially suitable microhabitats for the butterfly larvae, at the landscape level. The scientists thereby succeeded in applying the information, which was in-situ collected at a scale of only few centimetres, to the landscape level—with a predictive accuracy of over 80 percent: A manual inspection of most of the suitable locations predicted by the model in the field also revealed an extraordinarily high number of eggs from the corresponding butterfly species. This use of drones for detecting microhabitat structures shows that high-resolution aerial images can expand the scope of ecological field research, bridge the divide between scales, and help make nature conservation measures more verifiable, more efficient, and more effective—also at the landscape level—particularly when dealing with specific species being relevant in nature conservation. “Our study also demonstrates that the entire life cycle of organisms, such as butterflies, should be taken into consideration when making recommendations for conservation measures”, said Habel when commenting on the findings— “because the study shows how sensitively organisms react, even to minimal changes.” On the other hand, a heterogeneous landscape consisting of open grassland alternating with shrubs and other providers of shade had a positive effect on the butterfly species examined. 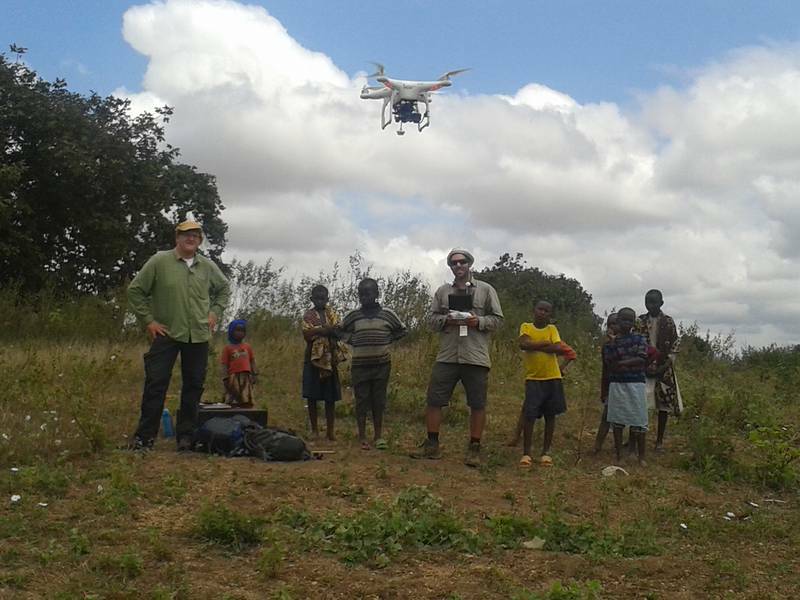 In addition to tracking down suitable microhabitats for rare butterflies, riparian vegetation along rivers in East Africa are currently assessed by using drones, in close collaboration with the University of Trier and the Alexander König Museum Bonn, also headed by Jan C. Habel from the TUM. High speed computer clusters are used to assign thousands of individual photos into a high-resolution orthomosaics. These large aerial pictures provide detailed information on the degree of habitat devastation, the degradation of entire landscapes, the functional capacity of ecosystems, and its resilience. Based on these data sets, the scientists elaborate strategies for future conservation strategies and sustainable land-use regimes.